Canada’s big birthday is fast approaching! 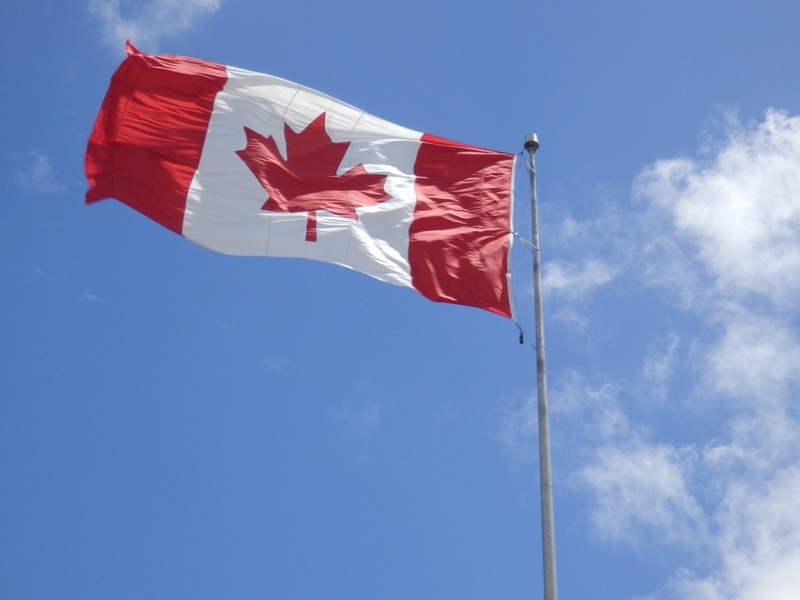 Come and join us for Canada Day on 1st July when we will be celebrating 150 years of the great Canadian Nation. Also, take advantage of our Canada Day Special Offer! Book and pay for a stay in one of our gorgeous cabins and get a $20 discount for the month of July. Bookings must be made before July 1st 2017.